Peachtree Publishing Company, 9781561459780, 32pp. What kinds of animals have spots, and why do they have them? To scare predators, hide more easily, or warn enemies to stay away? 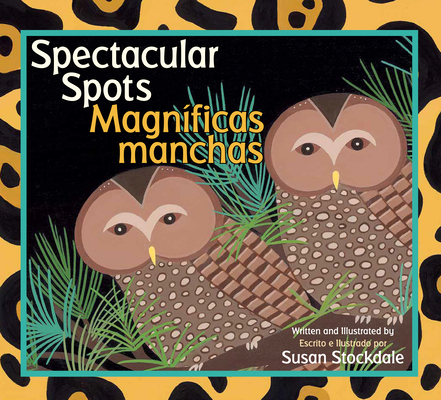 With engaging rhymes and bright, bold images, award-winning author and illustrator Susan Stockdale introduces young readers to the many ways in which animals benefit from their spots. Back matter tells a little bit more about each animal, and readers can test their knowledge of animal spots with a fun matching game at the end.